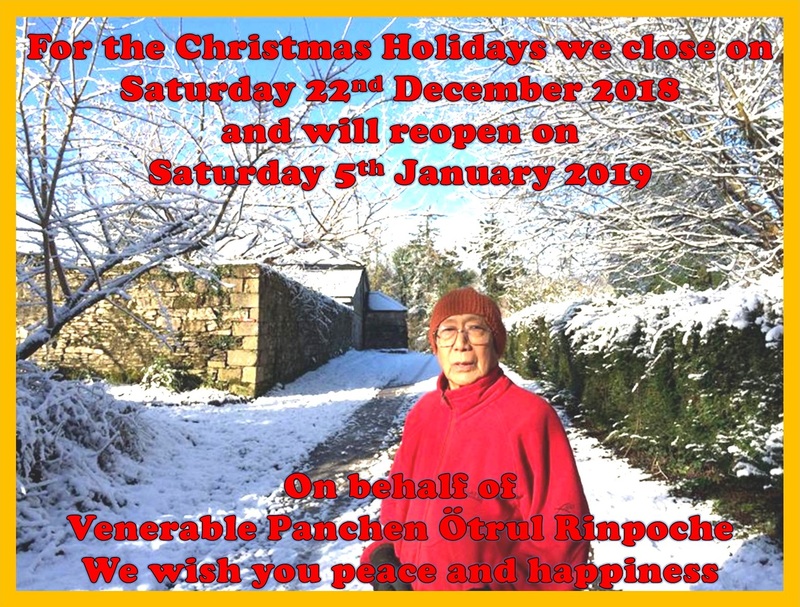 We are extremely honoured and grateful that Venerable Lama Panchen Ötrul Rinpoche has again accepted our request to teach during 2014/2015. This is a rare opportunity to hear profound Buddhist teachings in Ireland from a high Tibetan Lama, who embodies what he teaches and is himself a great practitioner and scholar. 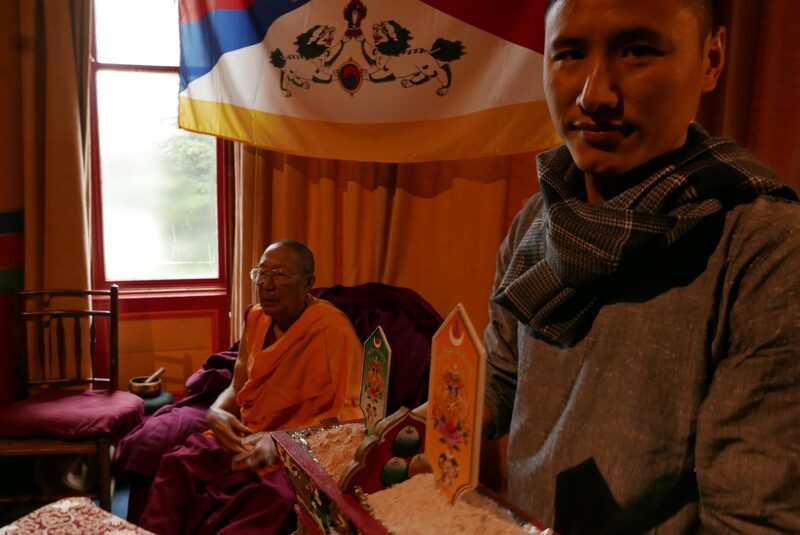 The words Panchen and Ötrul are Tibetan words that indicate Rinpoche was a candidate to be the Panchen Lama of Tibet. 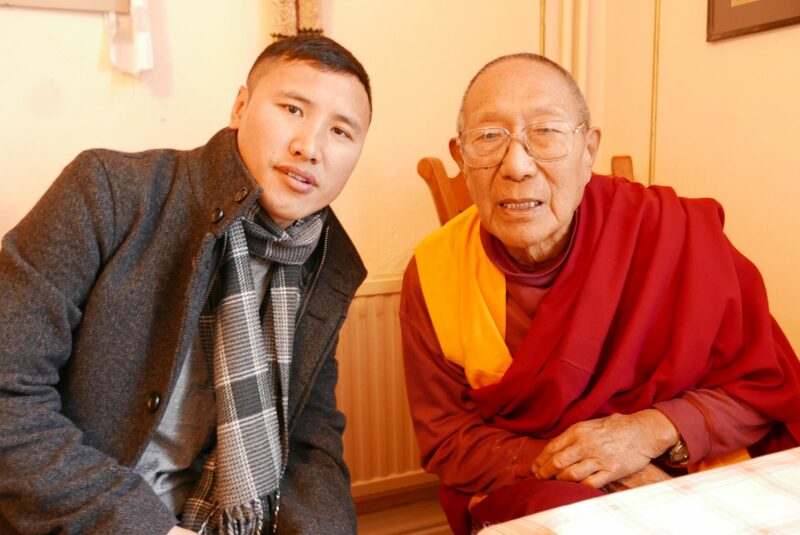 Rinpoche means ‘precious’. He has an Acharya Sanskrit degree from the Sanskrit University of Varanasi. 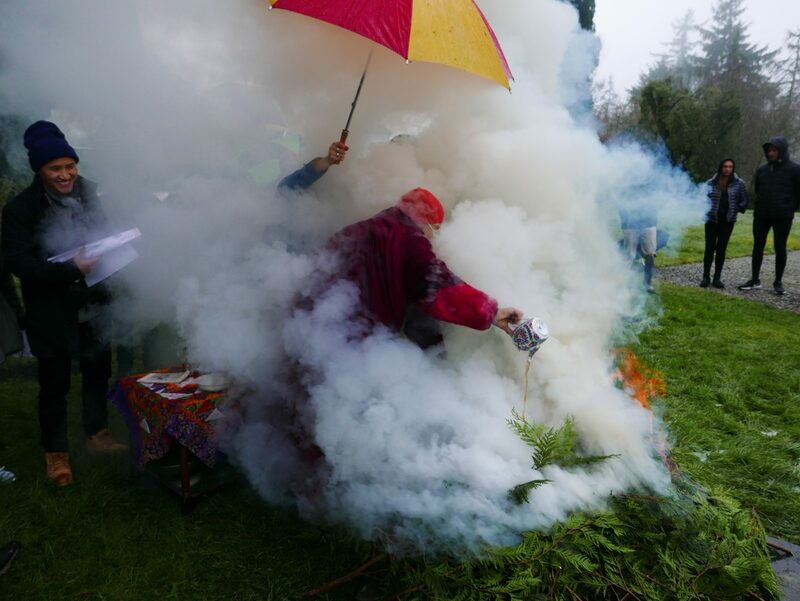 Within the tradition of Tibetan Buddhism he is a Geshe Lharampa which is roughly equivalent to a PhD. 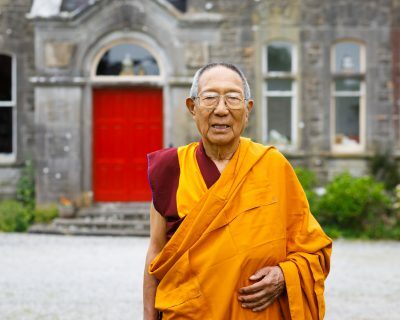 Rinpoche undertook further formal study and extensive meditative practice during his time in India. 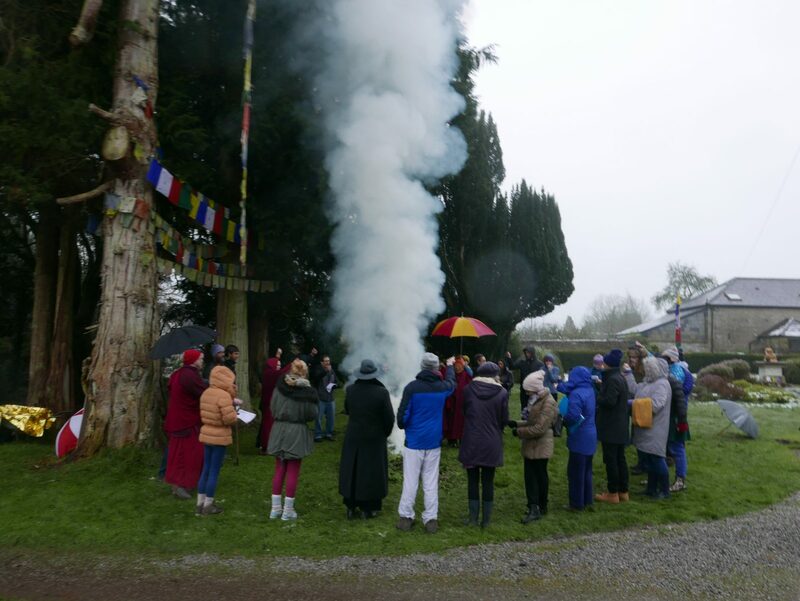 He has continued to practise meditation, study, and deepen his understanding of Buddhism since coming to Ireland 25 years ago. The Venerable Acharya Panchen Ötrul Rinpoche will teach the Meaning of Life using the Text given by Buddha Shakymuni which is called ‘The Wheel of Life’ or ‘Dependent Origination’. This is a very important text. 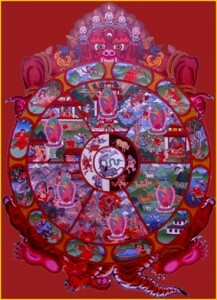 A large depiction of The Wheel of Life is displayed at the entrance to all Tibetan Monastic Buildings. This was originally displayed at the request of the Buddha himself, and so is still continued today. It stresses the great importance of this Text in our daily lives. During these teachings Ven. 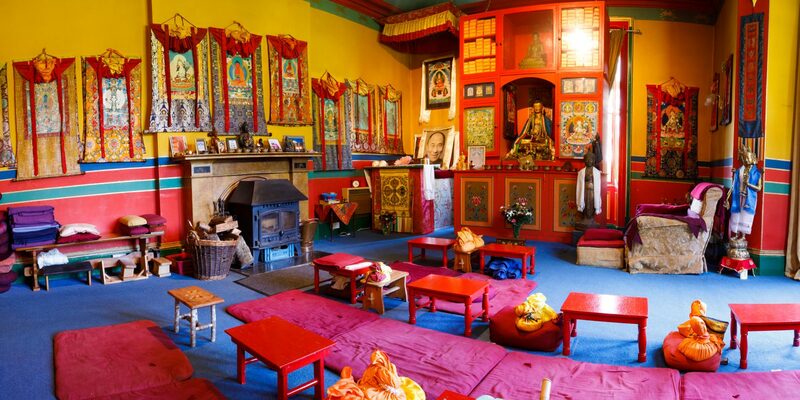 Panchen Otrul Rinpoche will explain how we can live our lives with a greater understanding. 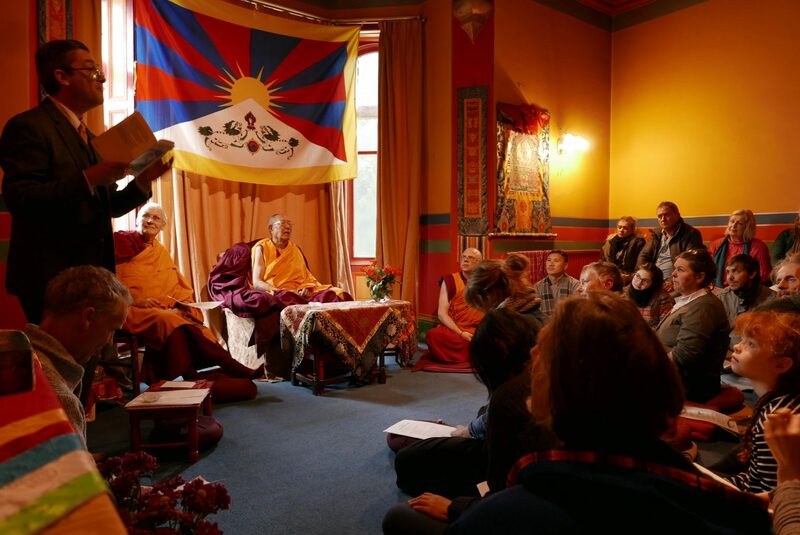 Also using the Buddha’s first teaching of the Four Noble Truths, Rinpoche will lead us, from a Buddhist perspective, to the Peace and Happiness which is within each one of us, and which we all seek. In Tibetan Buddhism this is also called Conventional Existence or Samsara. These teachings will explain, what motivates the movement we all experience in life. From moment-to moment, week-to week, birth to death, Life-to life, we all experience this movement. We are unable to stop it. However we can learn to view it differently, and recognise how it dictates our life, through our own lack of understanding. It is by using the mind with understanding, that we can achieve wisdom. How is the mind stream matured in order to achieve the deeper value and meaning of this human life. Can the mind be transformed in order to develop deep Universal love and Compassion? Are we able to reach the Ultimate meaning of life by training the mind? Our life is continually dependent on previous happenings. This is a natural law, which we can observe around us. It shows that every result is dependent on a previous cause. This applies to all human beings and ourselves. 4 What is meant by Ethical Behaviour ? The teachings this weekend will explain why ethical behaviour is not only important in our life, but vital. We live in a world of Sensory Experience of both pleasure and pain. Much of daily life is used to increase the sense of pleasure and to remove any feelings of pain. So it is important for our Basic Happiness and freedom from Suffering, for ourselves and others, both now and in the future, that we appreciate the Deeper reasons for practising Ethical behaviour and realise the resultant affect in our life. 5 Facing Death during Life. The teachings this weekend will explain how we have taken Birth in this life, and how we will eventually leave this Human existence. We will be shown how death and future rebirth can be faced with confidence. How by facing our fears, especially those of dying, or moving on; the fear of releasing previous ideas and concepts and by recognising this process, our life can be properly utilised. This is a silent retreat. 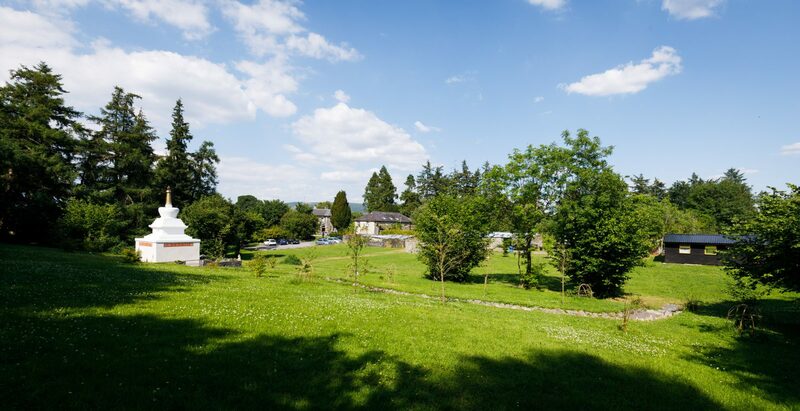 It is a led retreat using meditations on the teachings given by Ven. 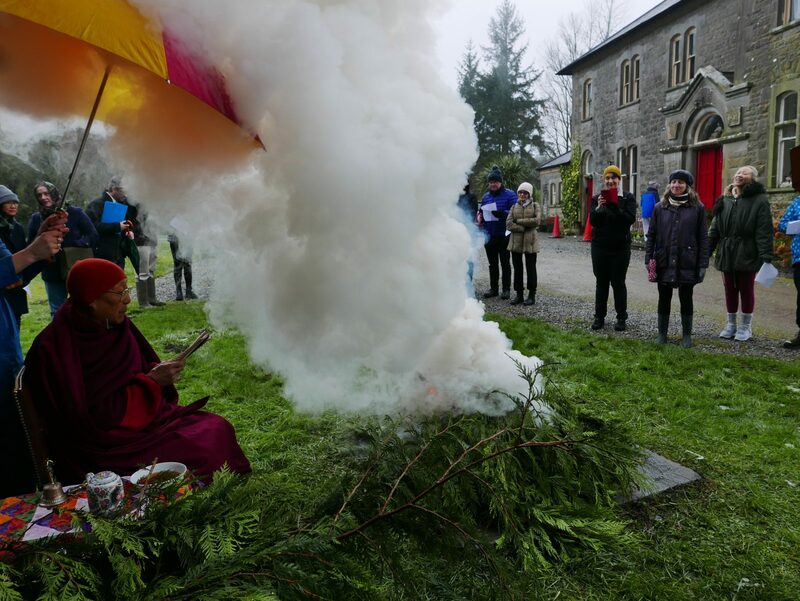 Rinpoche during the winter teachings. 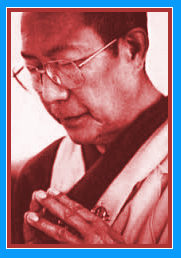 It is an opportunity to deepen our understanding of the teachings and integrate them into our daily lives. 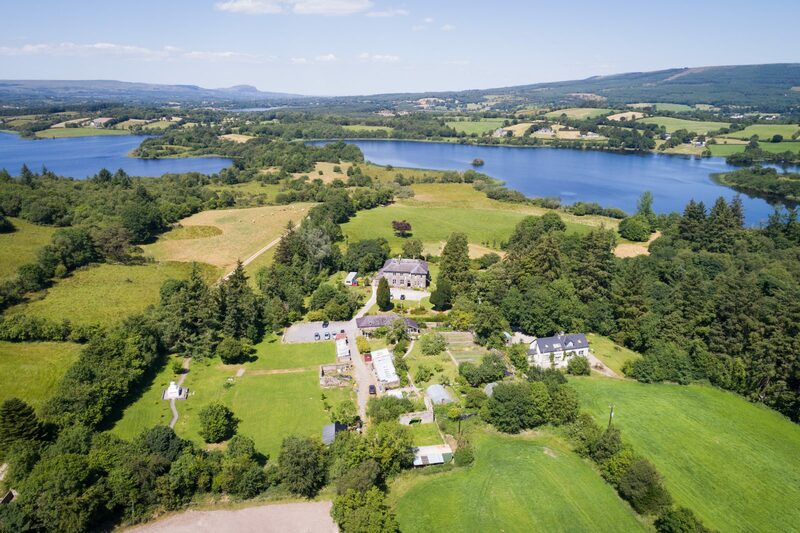 Please book early, and send a €50 deposit (non-refundable) when booking. As there is usually a waiting list, please inform us in good time if for any reason you have to cancel, so that the place can be offered to another person.